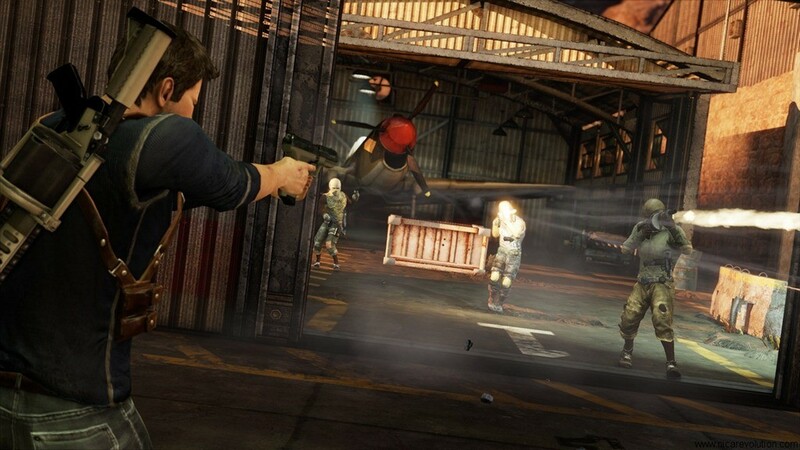 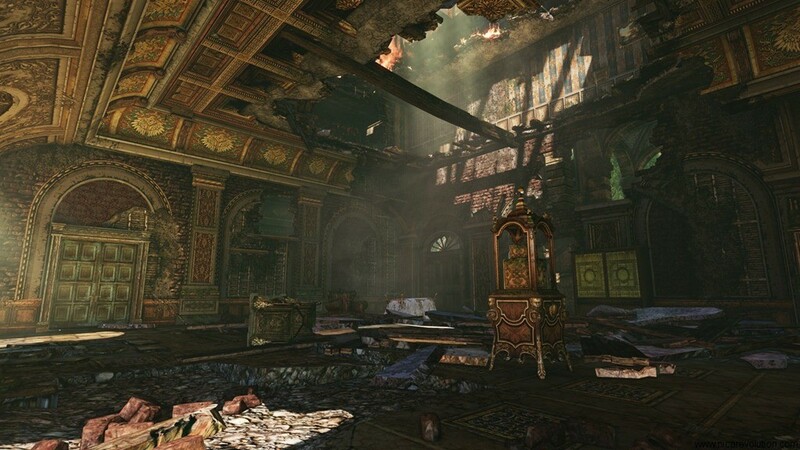 Saying Naughty Dog’s Uncharted series is a good looking series is nothing new, they have constantly strived to break new boundaries in PS3 graphics and by the looks of it the third title in the series is going to continue to amaze us. 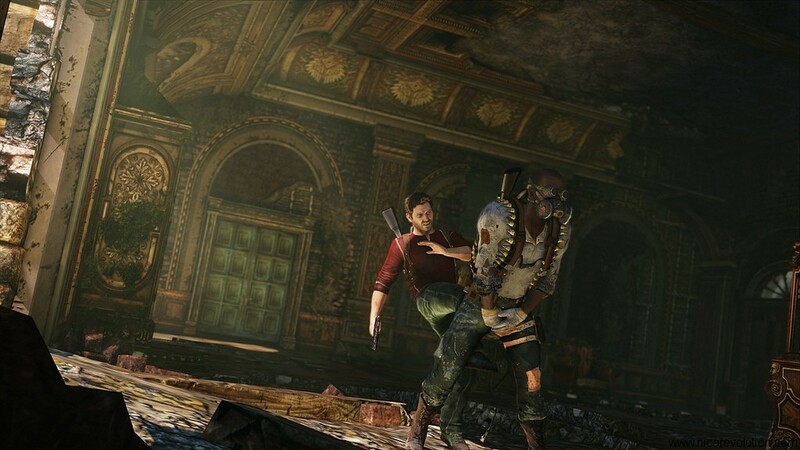 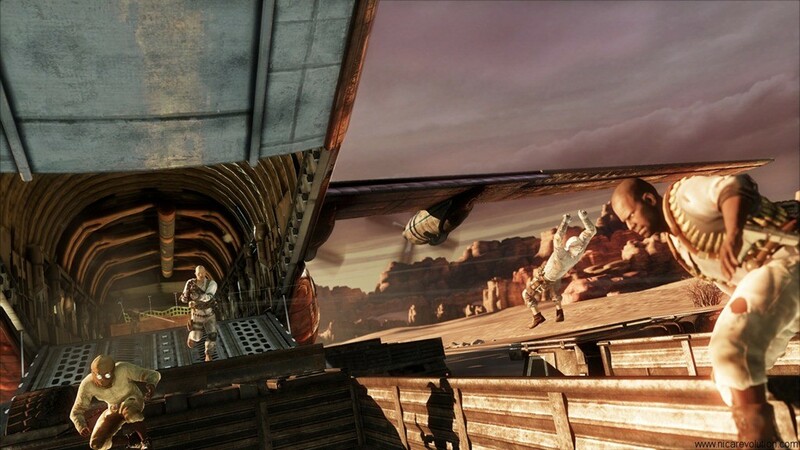 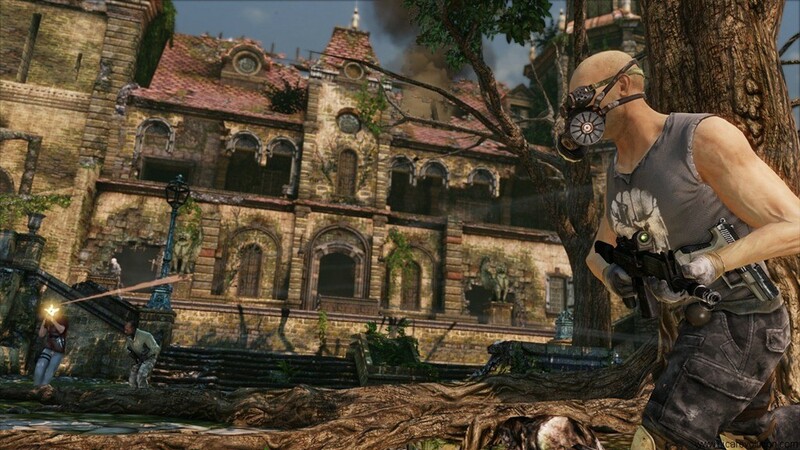 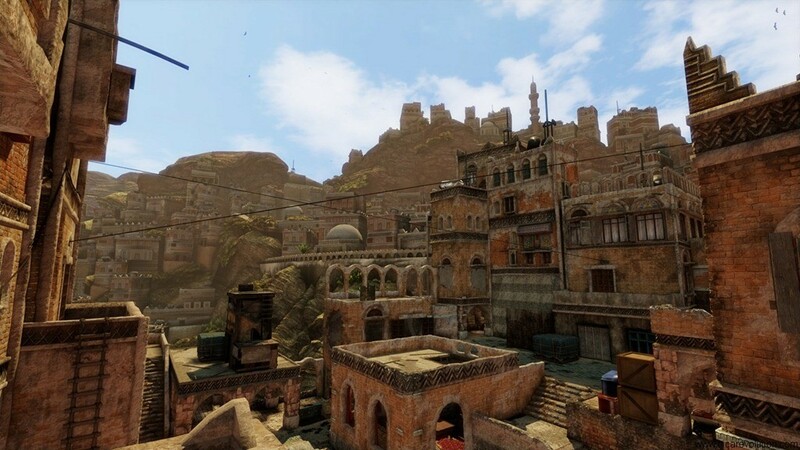 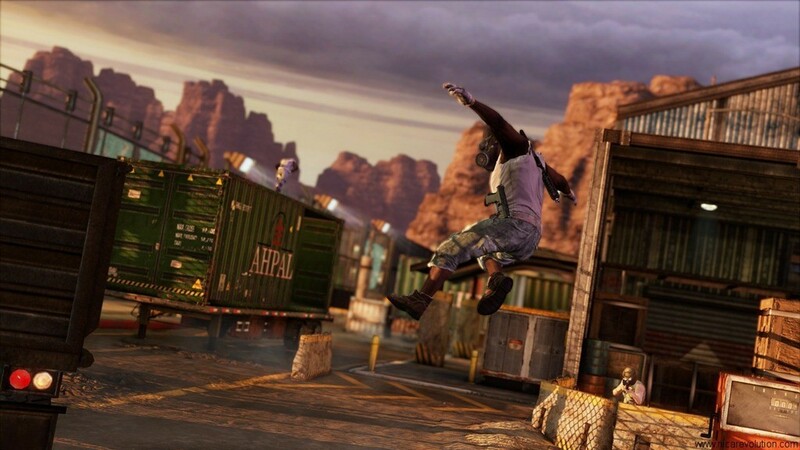 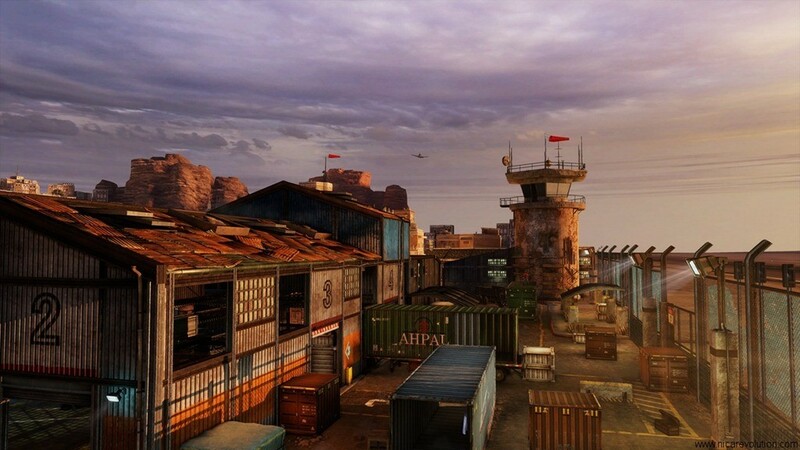 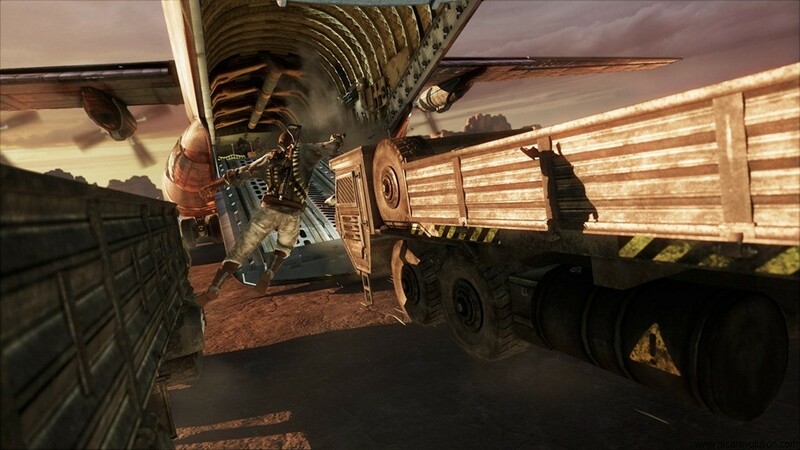 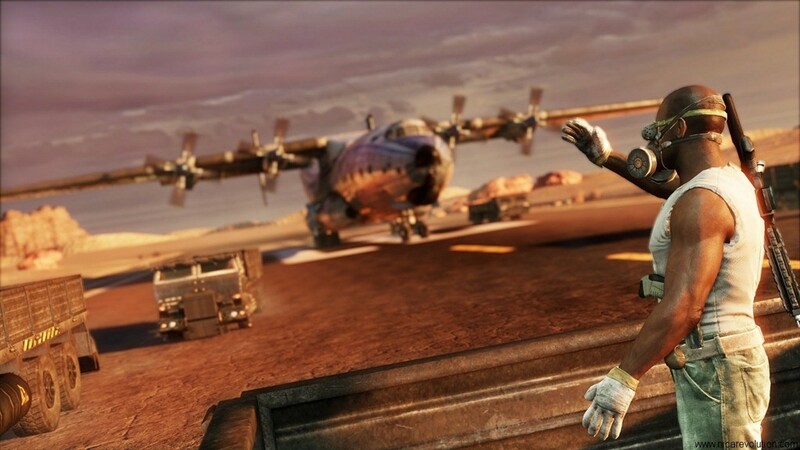 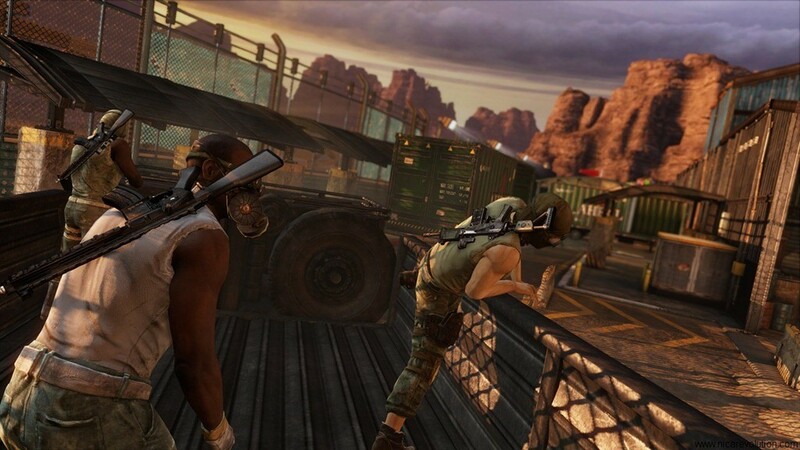 Check out the gallery below for 13 Uncharted 3 images that have been released over the past couple of weeks. 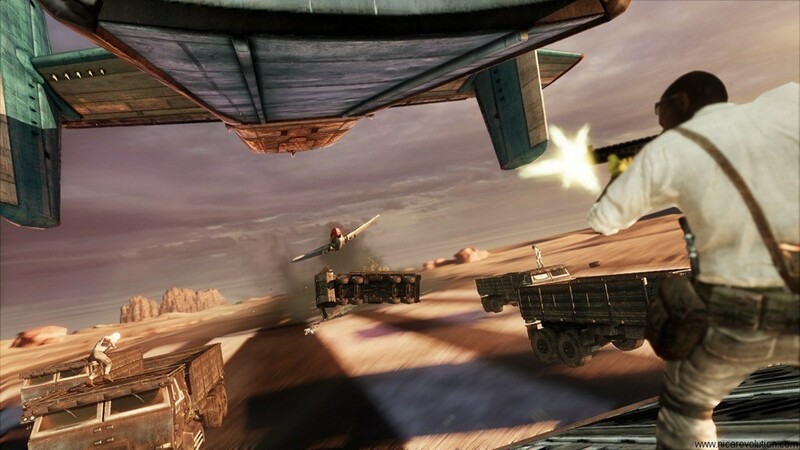 My personal favourite is the guy losing his chance to have children and the idea of shooting an airplane from outside the back of another airplane. 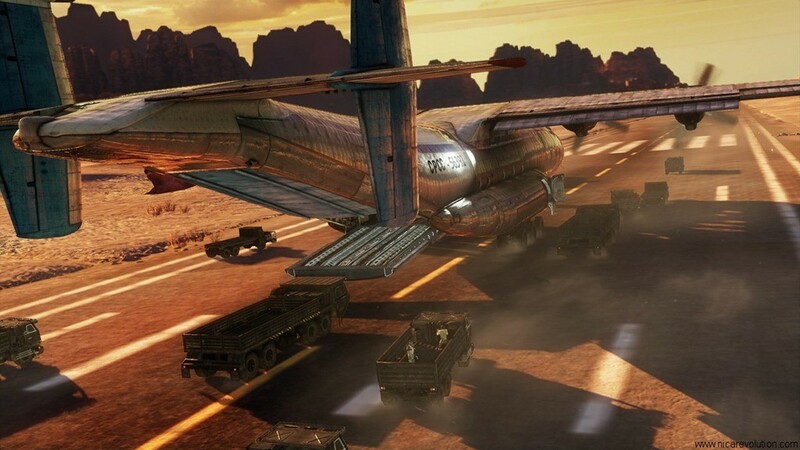 Previous article Operation Flashpoint : Red River – Win a copy for you and a buddy!